Pls support Indian Non Vegetarian! Yes! 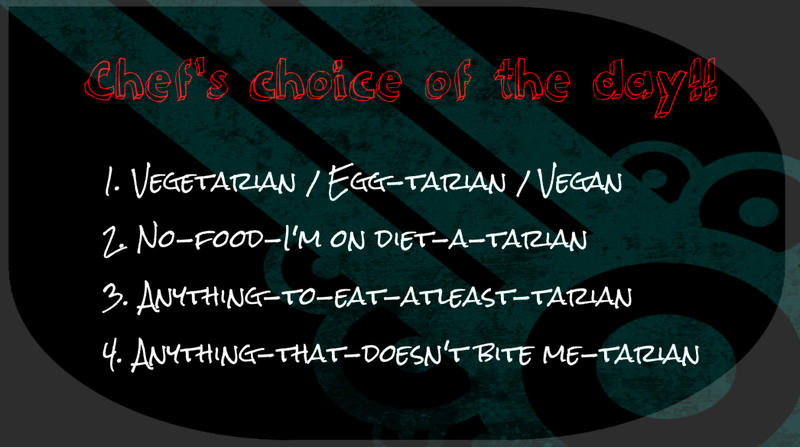 I’m a non-vegetarian and here’s why I don’t feel guilty eating it and instead cherish it. Scientifically, energy can neither be created nor destroyed. Humans, animals and plants all fall in this category. If plucking an entire carrot plant is not killing for you, eating a chicken isn’t killing for me. Be it the famous Shiva (now pls don’t tell me he uses Deer prints as a mat and wears a tiger print cloth as a wrap around!) or Kali or the family god (kula deivam in tamil). All of them love meat. I love them and I don’t think they have any problem in me eating meat and so yes I eat meat! I love non-veg and this is intertwined in my life culturally since my birth. Be it white shark for lactation during child birth or country chicken eggs for bone strength during puberty or to a crab soup for a common cold. We have a specific non-vegetarian food for every occasion and I look to it to provide me the necessary energy for my existence. As they say, milk is nothing but the blood of the mother turned white. You prefer it white; I prefer it red and that’s where we differ!! ← How to create cool ideas?